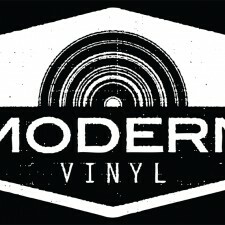 Currently, Modern Vinyl is looking for a news writer who will be able to contribute one to two articles a day. We cannot currently offer monetary benefits, but if you like what we’re doing at the site and would like to help in our continual advancement, we’d love to have you! Non-monetary benefits can include free records and show tickets, when possible. You do not need to be interested in specific genres, but you must be willing to write about numerous musical stylings. To apply for the position, we ask that you submit a news article, based on the selected release. You can use the form below to submit your story. If you applied to be a writer for us prior to this occasion, we will also be looking over past applications.